In Facebook, every like and interest is a preference. A like is an act of acknowledgement, which can be valuable if it is processed rightfully. In this work, the Facebook Page Like preferences of users are captured and these preferences are enriched by matching them with DBpedia and DaKick entities. To semantify these Facebook preferences, the free text search abilities of DBpedia and Allegrograph are used. WordNet is used to find the word similarities between preferences and ontology entities and evaluate the similarity for matching. 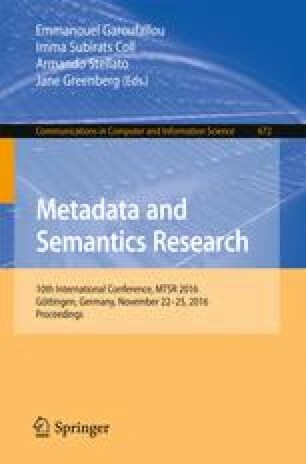 Matched preferences are stored in FOAF profiles and two new ontologies are presented. SociaLike ontology is created to describe each preference with its properties and connections. Facebook profiles are converted into FOAF profiles and Facebook page information is stored inside the new FacebookAPI ontology. FOAF, SociaLike and FacebookAPI ontologies are used together to define user profile, represent and store user preferences.